Howard and King Henry VIII married at Oarlands Palace in Surrey on July 28th, 1540. The king married her soon after the king’s marriage to Anne of Cleves was annulled. Howard was charged of treason. She was alleged to commit adultery when she was still the wife of the king. Therefore, Howard was beheaded. It was less than two years after her marriage with the king. 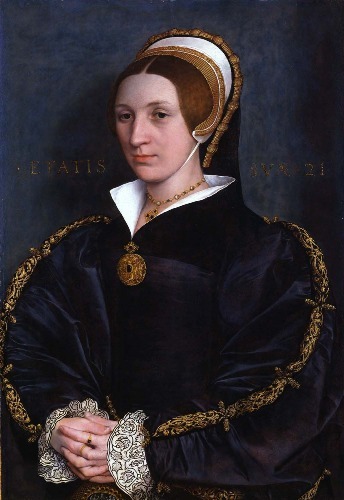 Facts about Catherine Howard 3: who was Catherine Howard? 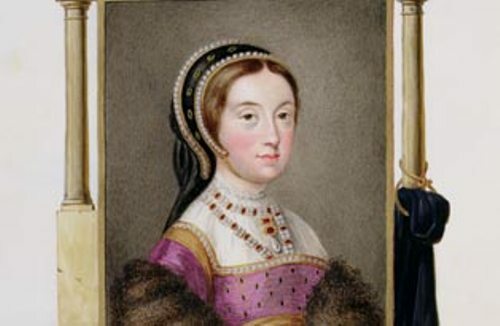 Catherine Howard’s father was Lord Edmund Howard. Her mother was Joyce Culpeper. Elizabeth Howard was the sister of her father. Do you know that Anne Boleyn was the daughter of Elizabeth Howard? If you think that Howard’s father was rich, you are wrong. Her father was the younger son in the family so that the estate was not inherited to him. The economic condition of Howard’s family was not good since his father had to feed a lot of people in the family. Actually her mother already had five kids from the previous marriage. Catherine was the 10th child in the family. Catherine was educated under the Dowager Duchess. But the young female attendants and wards only got a little attention from the Dowager Duchess for she always went to the court. Check facts about Catherine of Aragon here. Henry Mannox was the music teacher of Catherine. Both began a sexual relationship in 1536. At that time, she was only 15 years old. 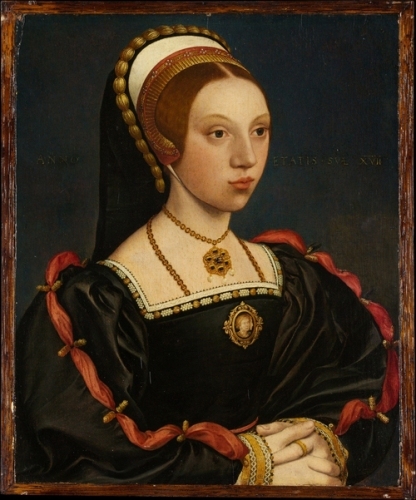 In 1538, their relationship ended when Francis Dereham pursued her. 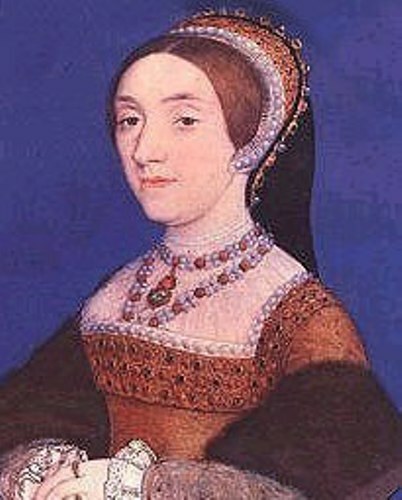 King Henry was interested with her since Catherine was attractive and young. He gave her the expensive cloth and gift of land. King Henry called her a very jewel of womanhood or rose without a thorn. Get facts about Catherine Parr here. Catherine was jailed in Syon Abbey, Middlesex after she had to let go her queen title because of adultery. 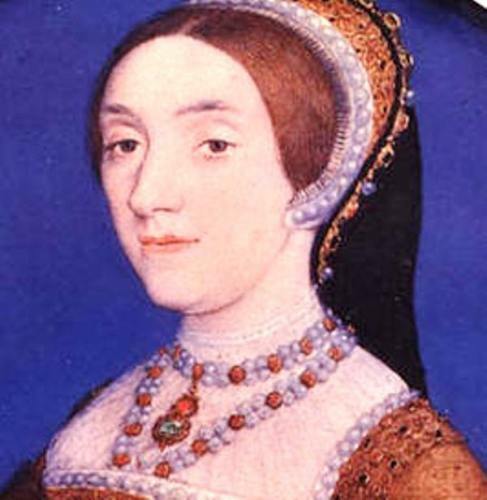 Do you have any questions on facts about Catherine Howard?